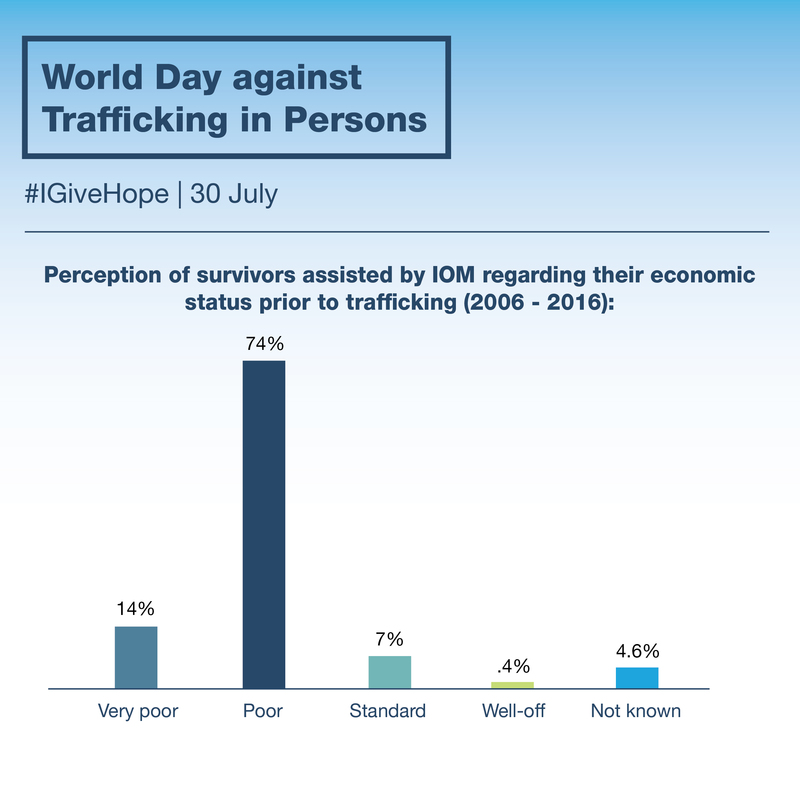 IOM has been working to counter trafficking in persons since the mid-nineties. Our primary aims are to prevent trafficking in persons and to protect victims, in ordinary time and in crisis, while offering them support on their path to recovery, including through safe and sustainable (re)integration, return support to their home countries, or, in some circumstances, through third country resettlement. 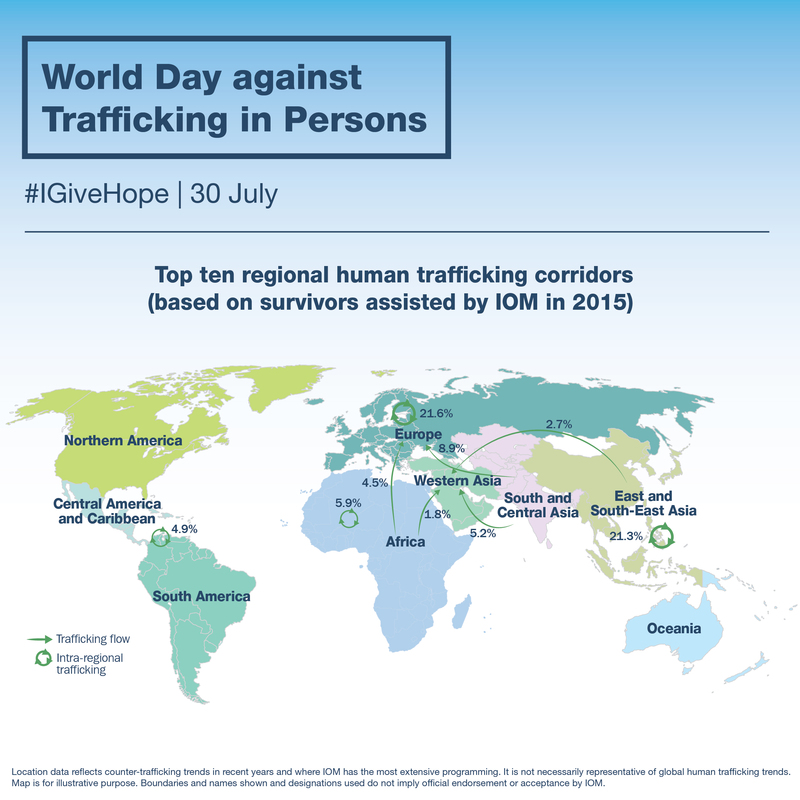 Globally, IOM has assisted over 90,000 trafficked persons. Ensuring freedom and a chance at a new life, IOM’s assistance includes safe accommodation, medical and psychosocial support, and assisted voluntary return and reintegration. 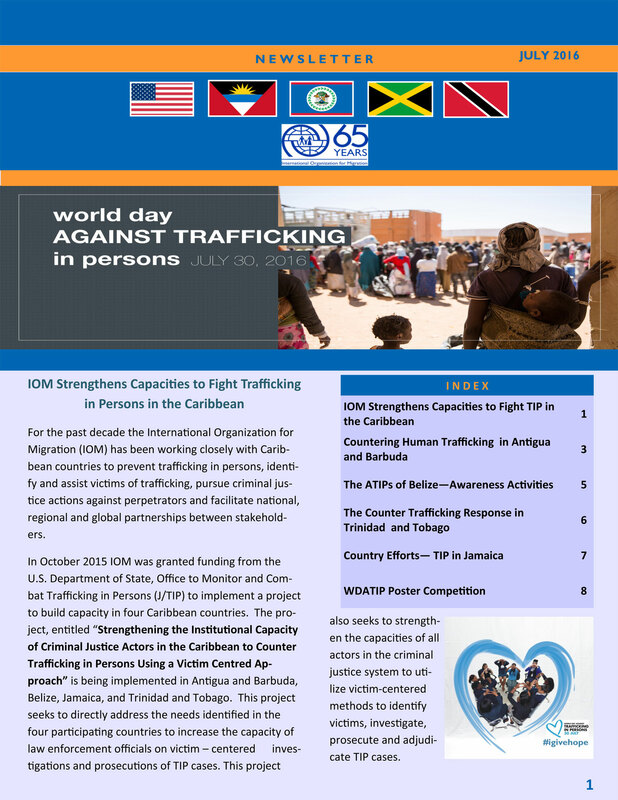 IOM works with governments, the private sector, civil society organizations, and other UN agencies to protect victims of trafficking and associated forms of exploitation and abuse; to prevent such abuses from occurring; and to support the development and implementation of policies aimed at the prevention and prosecution of these crimes and the protection of victims. IOM’s approach is based on: respect for human rights; support for the physical, mental and social well-being of the individual and his or her community; and sustainability through capacity building and the facilitation of durable solutions for all beneficiaries. 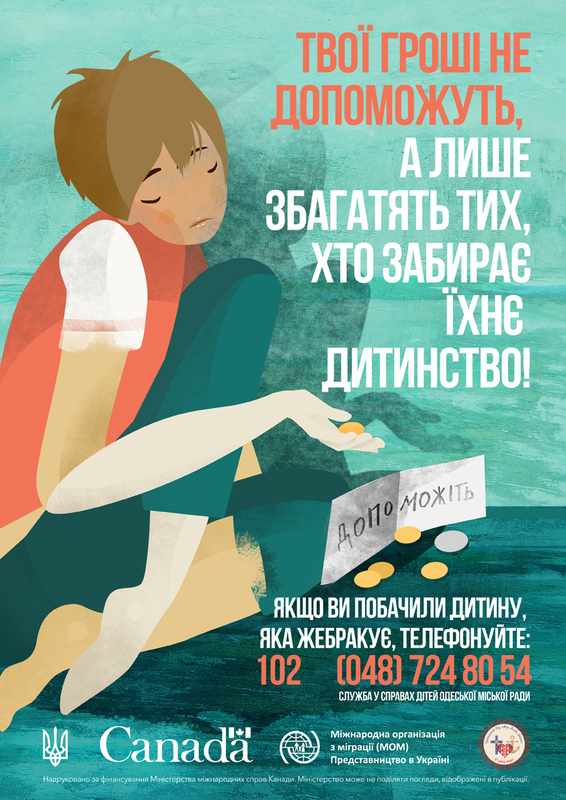 A public awareness-raising campaign launched by IOM Ukraine to raise awareness about trafficking in human beings and tell the real stories of victims. The twelve stories of human trafficking on the silhouettes are based on the testimonies of trafficking survivors who have fallen prey to human trafficking since 1991. An awareness-raising campaign against human trafficking entitled "Not for Sale" was launched by IOM Tunisia in cooperation with the Tunisian Ministry of Justice. 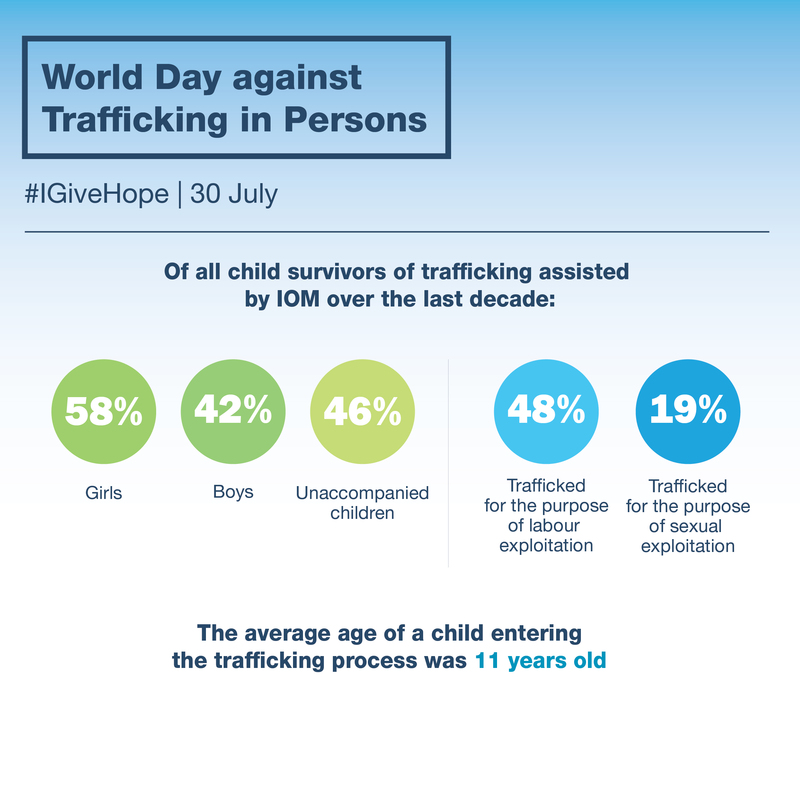 The campaign aims to raise awareness of the general public, especially young people, about the existence and extent of human trafficking in the country. What is the Price of a Human Being? “What is the Price of a Human Being?” is a counter trafficking public information campaign launched by IOM Helsinki in Finland. The campaign aims to educate citizens, especially youth, about human trafficking. It also aims to inform people about how to be a responsible consumer in order to reduce demand. 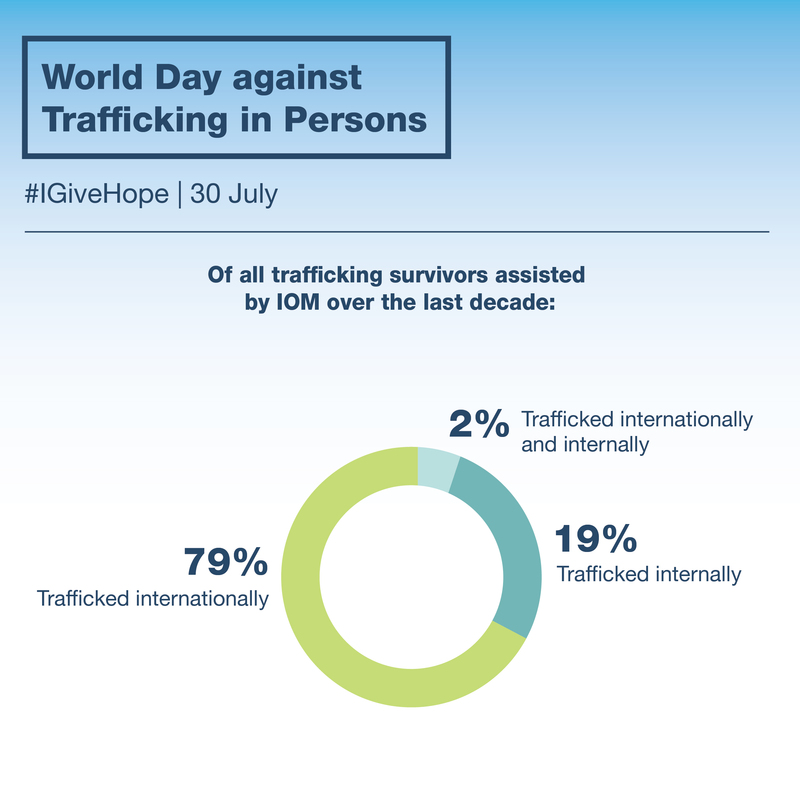 6Degree is a fundraising portal launched by IOM and Microsoft where members of the public can donate directly to help individual victims of human trafficking. It is the first crowdfunding portal that enables the public to directly support the sustainable recovery of individual human trafficking victims. 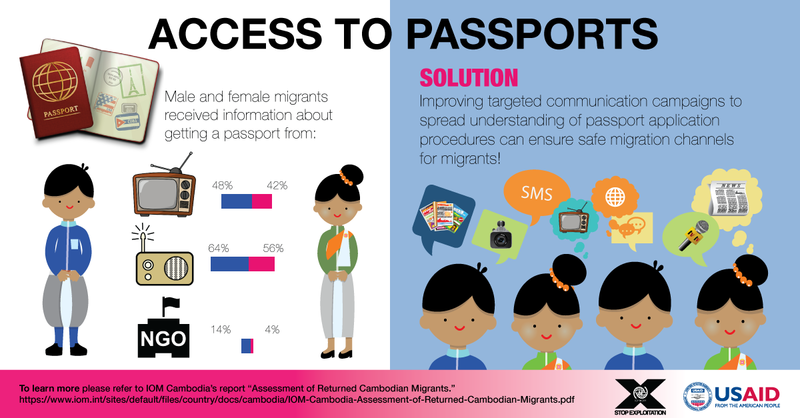 IOM X is IOM’s innovative campaign to encourage safe migration and public action to stop exploitation and human trafficking across Asia Pacific. The campaign was produced in partnership with the United States Agency for International Development (USAID). IOM Belarus developed a series of videos within the campaign on safe migration and combating trafficking in persons among irregular migrants. Belarusian media persons, singers, sportsmen, TV and radio hosts participated in the creation of these videos. The public information campaign “I'm a woman and to live without violence is my right” was launched by IOM Honduras in an effort to raise awareness and prevent violence against women. This initiative was broadcasted in the mass media and was supported by the government of Honduras, national artists and public figures. IOM Libya made a video about a house maid who came to the county to work and earn a living. Before arriving to Libya, she was full of hope aiming to provide a better life for her beloved ones in her home country. However, the reality turned out to be different as she lost her freedom and dignity owing to degrading working conditions. 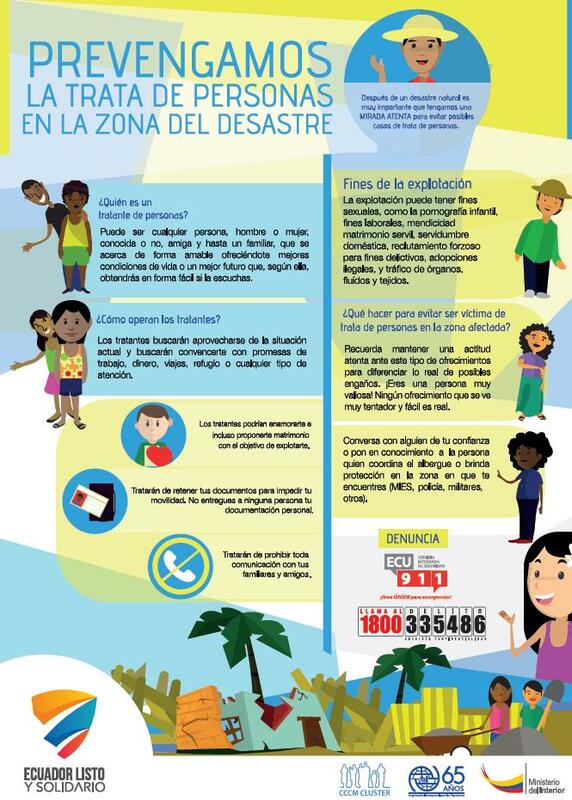 ´Ojo a la Trata´, is a campaign developed by Colombia Minister of Foreign affairs and IOM Colombia that aims to raise awareness of human trafficking through warning signs allowing the identification of potential trafficking situations. This campaign targets Colombian nationals living abroad and those nationals living in the country, through the media. Hundred's of children are enslaved working under hazardous conditions in Ghana. 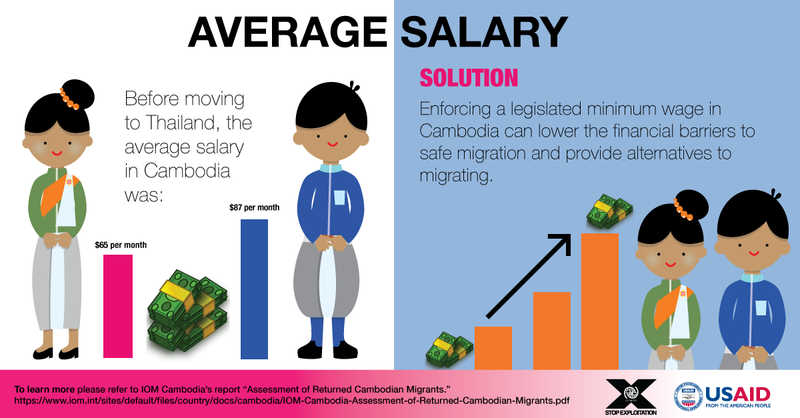 IOM and USAIM are making efforts to rescue, rehabilitate, and reintegrate them to society. Michela Macchiavello: The New "Wretched of the Earth"
Your Money Will Not Help These Children. It Will Only Make Their Exploiters Richer. Human Beings Are Not For Sale.